The ViVOpay 8800 is a top-of-line payment acceptance device, PCI 2.1 certified for highest security with optional signature capture. It accepts payments from existing mag-stripe and contactless cards, and supports new NFC mobile phones. The ViVOpay 8800 is a top-of-line payment acceptance device, PCI 2.1 certified for highest security with optional signature capture. It accepts payments from existing mag-stripe and contactless cards, and supports new NFC mobile phones. 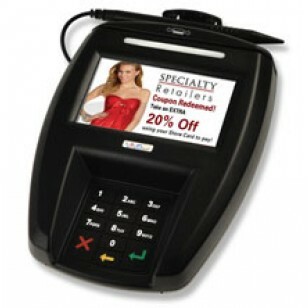 Its powerful processor and high-capacity memory allows merchants to enable promotions, cross-selling and so much more. The ViVOpay 8800 is perfect for merchants that are ready to embrace the widespread use of mobile, smart phone and contactless technologies by consumers. These new technologies are changing the way that customers interact with the world and what they demand from merchant systems. The ViVOpay 8800 is the first platform to provide large retailers with the advanced functionality and capabilities required in this new merchant environment. The ViVOpay 8800 gives consumers an intuitive payment process in which they can swipe or tap their cards or mobile devices, enter their PIN or signature, respond to prompts and witness real-time offers and promotions. 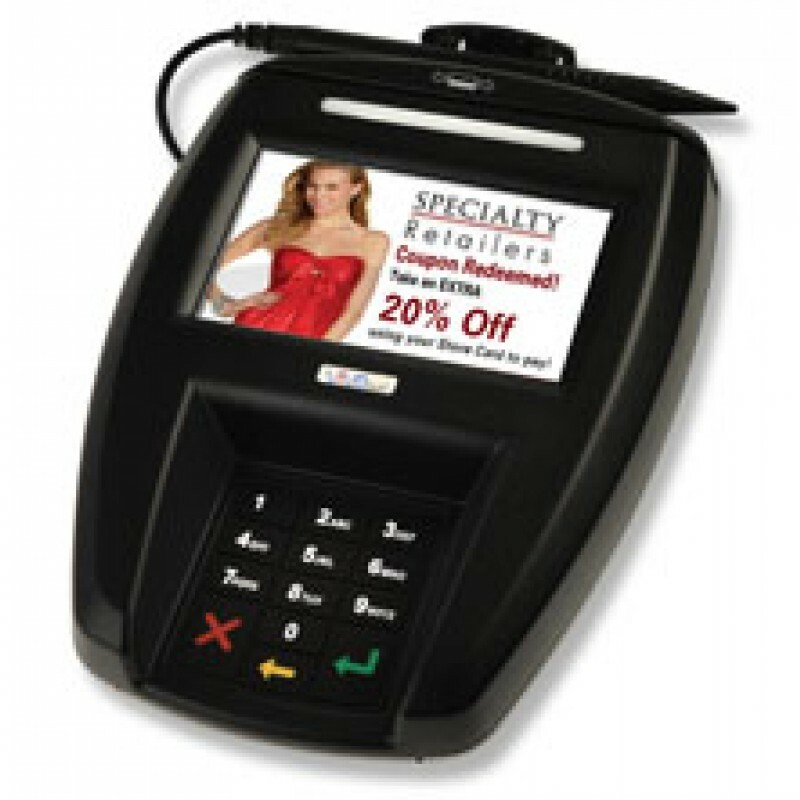 The unit’s wide, vividly colored display screen makes the payment process engaging and interactive, making this Point-of-Interaction (POI) device part of the new breed of customer-facing terminals.